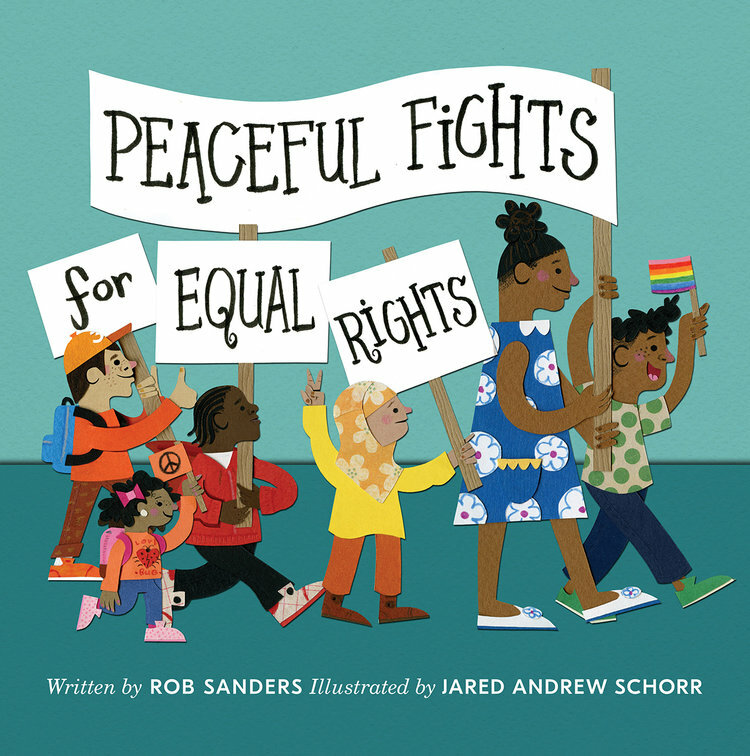 This powerful little book by Rob Sanders and illustrated so beautifully by paper artist, Jared Andrew Schorr encourages young children to unite around the common good and answers some of the questions they have about the world around them. See more of these illustrations on his web page. 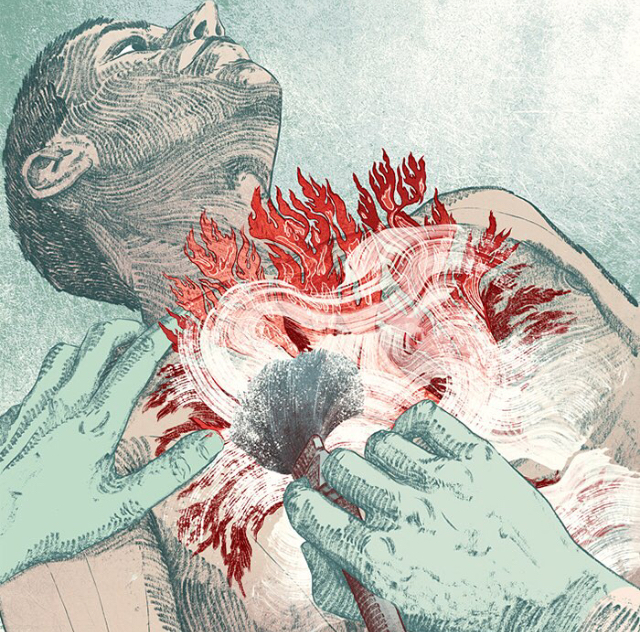 Thrilled to announce that Cat O’Neil has taken the Editorial award at this year’s Communication Arts Competition with her Debussy illustration for the New York Times. Congratulations Cat! 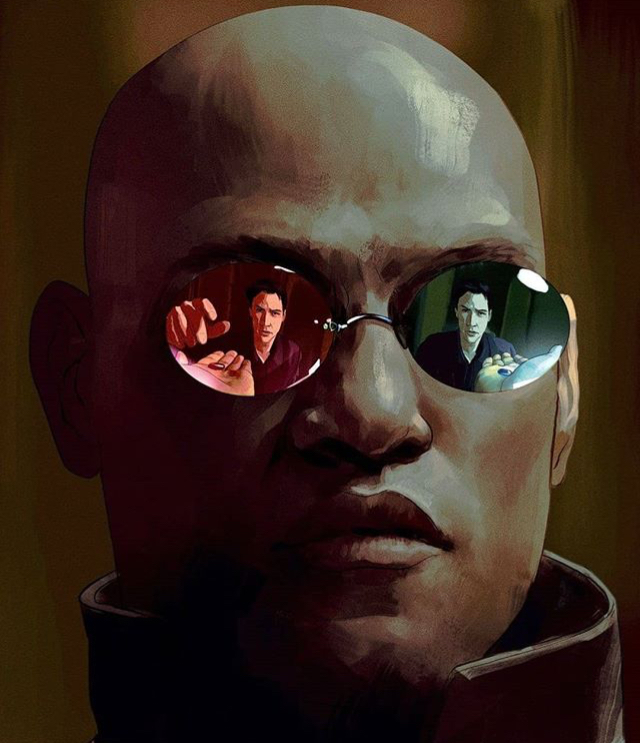 As it approaches its 20th anniversary, New York Magazine published a fascinating article looking back at the enduring influence of the film, The Matrix accompanied by a strong, brooding image by the wonderful Owen Freeman. The Matrix, it argues predicted a huge amount about 2019 two decades early. We are delighted to share these recent murals and associated packaging by the wonderful Meilo So. 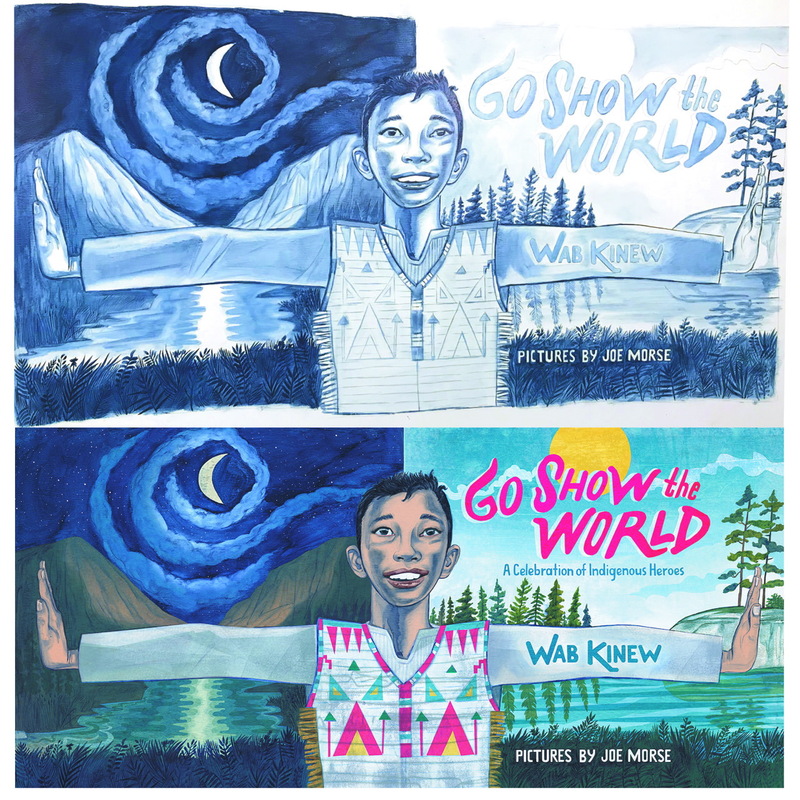 We are delighted to announce that Joe Morse’s picture book collaboration with Wab Kinew, Go Show the World has been selected as a Finalist in the Governor General’s Literary Awards for Illustrated Books. Go Show the World is a powerful tribute to historic and modern-day Indigenous heroes, featuring important figures such as Tecumseh, Sacagawea and former NASA astronaut John Herrington. The announcement on the winner will be made at the end of this month. 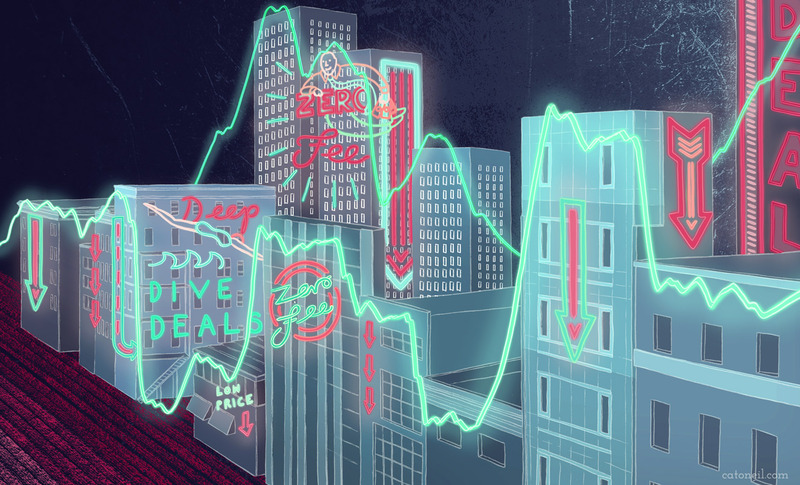 Cat O’Neil’s new illustrations for the Financial Times which accompany an article on the popularity of Exchange Traded Funds clearly show both the value of illustration in communicating a complex idea and what can be achieved through the development of close working relationships between client and artist. This image is the most recent in a longstanding collaboration between the Creative Directors at the FT and Cat that have produced some beautiful and engaging layouts. 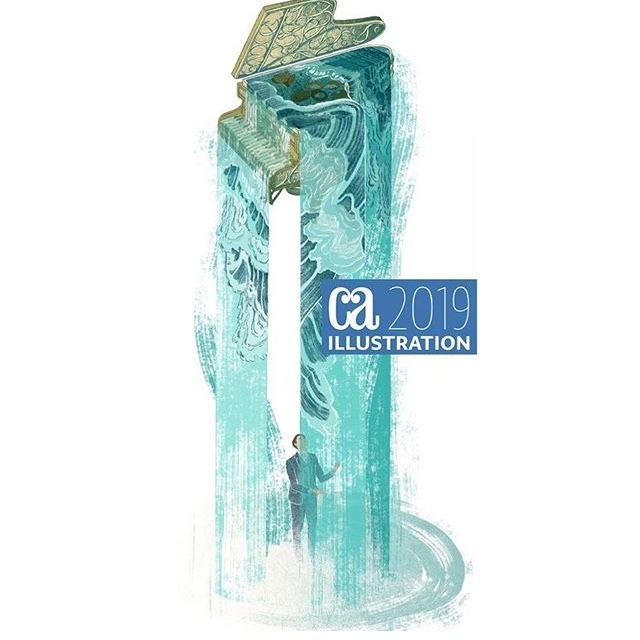 We are delighted to welcome the World Illustration Awards winner and alumnus of the prestigious Falmouth University Illustration dept, Charlotte Orr. 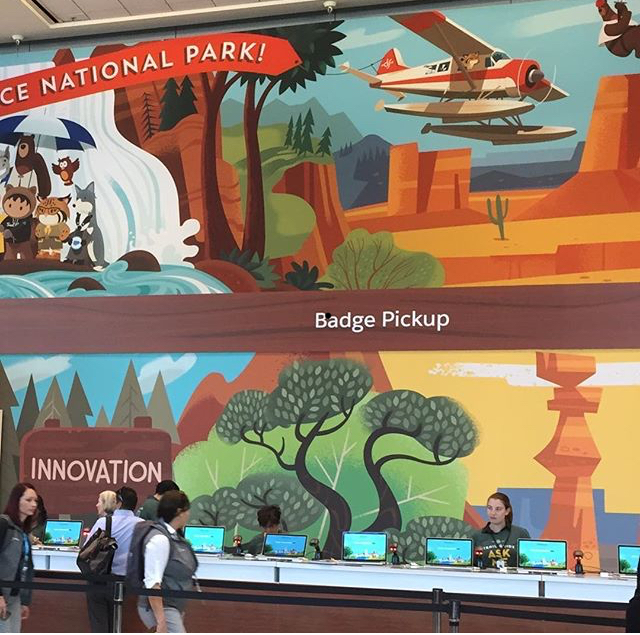 Charlotte has created exquisite illustrations, murals, logos and animation for clients across Europe. 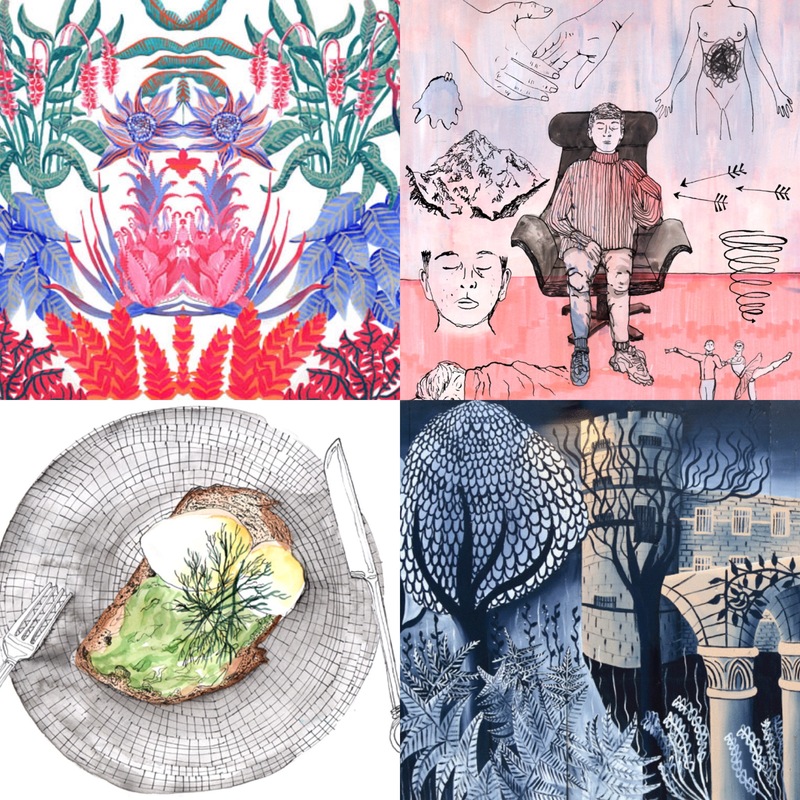 Now based in Berlin, she maintains strong links with London and continues to work with clients such as The Folio Society, The Modern Baker, Bloomsbury Publishing and a number of editorial publications.